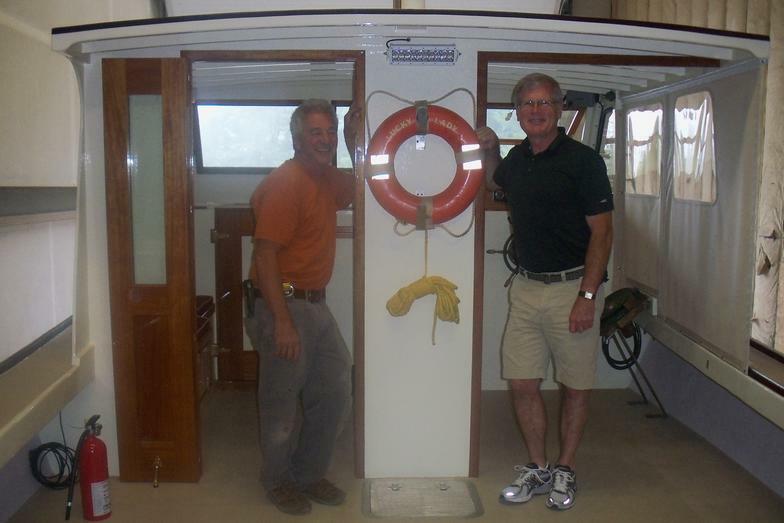 There is something about an antique boat restoration project that makes a boat builder smile. 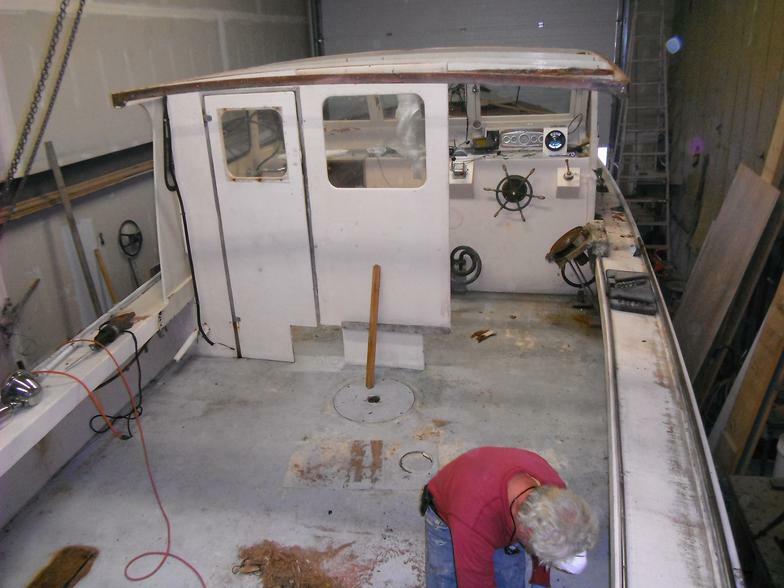 It is an awesome experience to see an old worn-out boat be transformed into a beautiful boat with a whole new life ahead of her. 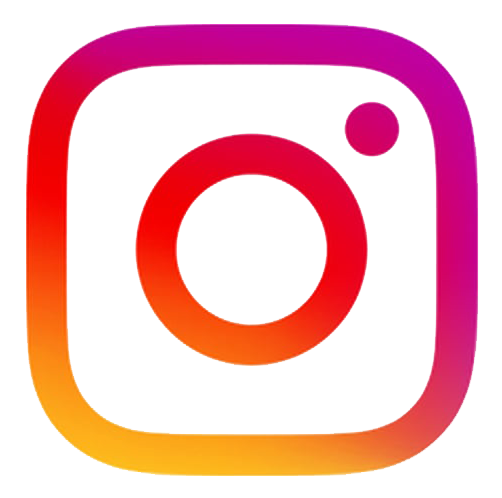 To work with the owners and make their visions into a reality is a rewarding experience. 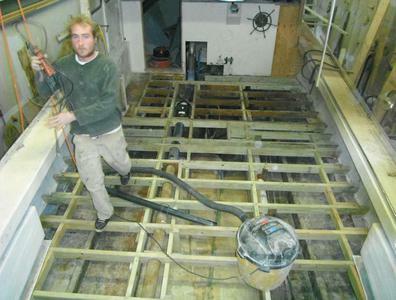 There are always bumps and changes of mind when embarked on a boat restoration project, which make every projects challenging, but exciting and greatly rewarding for both the boat owner and builder. 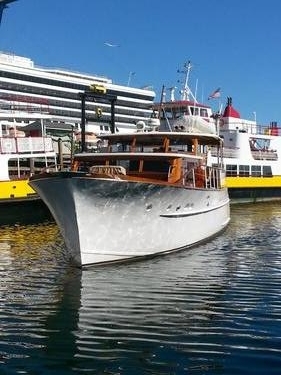 When launch day comes, after a great amount of time, money, and hard-work have been expended there is nothing more satisfying then your maiden cruise on your newly restored yacht. 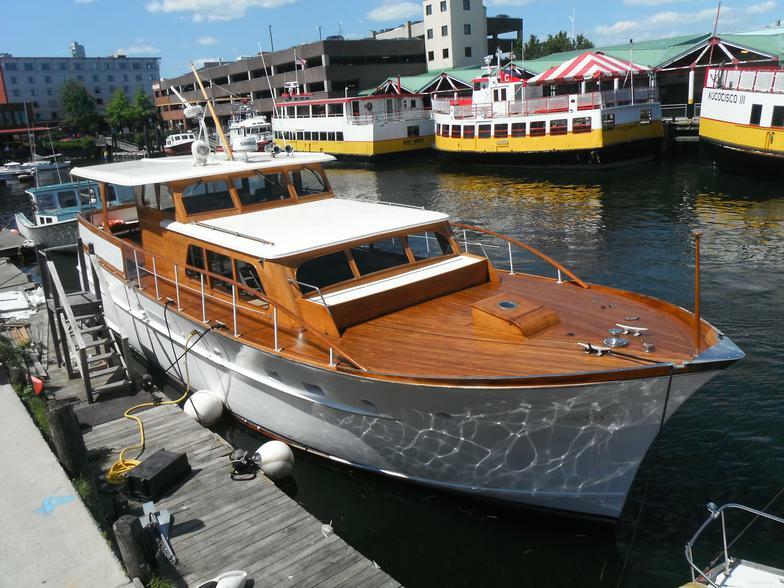 The Iroquois was an awesome project that we were lucky to be able to do. The 1964 Grebe was condemned when it was bought. 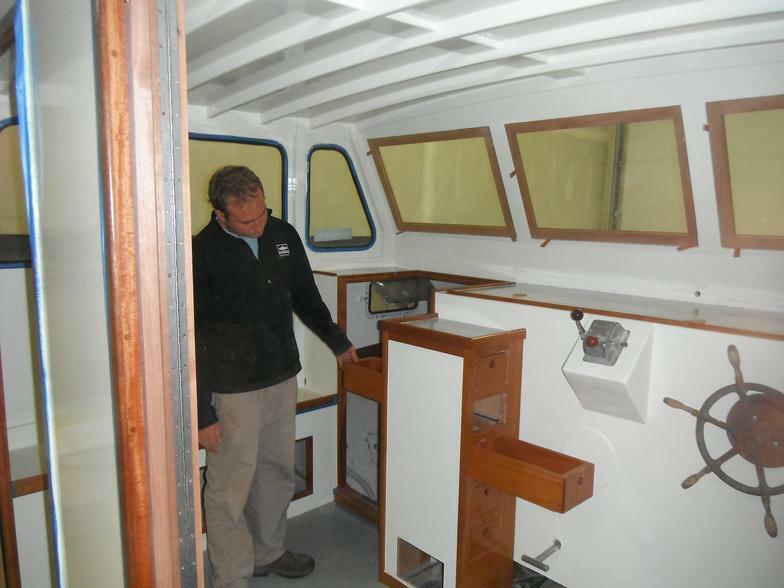 The old yacht needed systems updating, engine work, complete interior renovations, paint, and bright work. 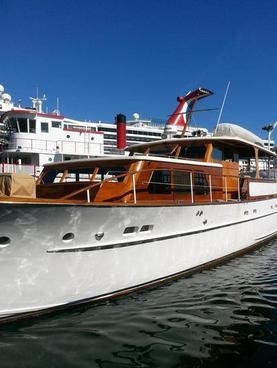 The boat came out beautifully and she makes everyone's head turn wherever she goes. 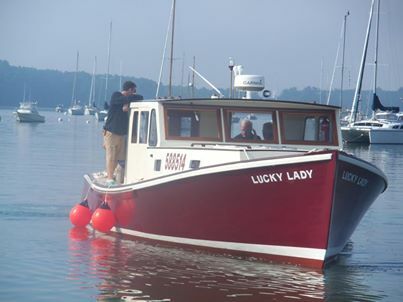 The Lucky Lady is a Stanley 37'. 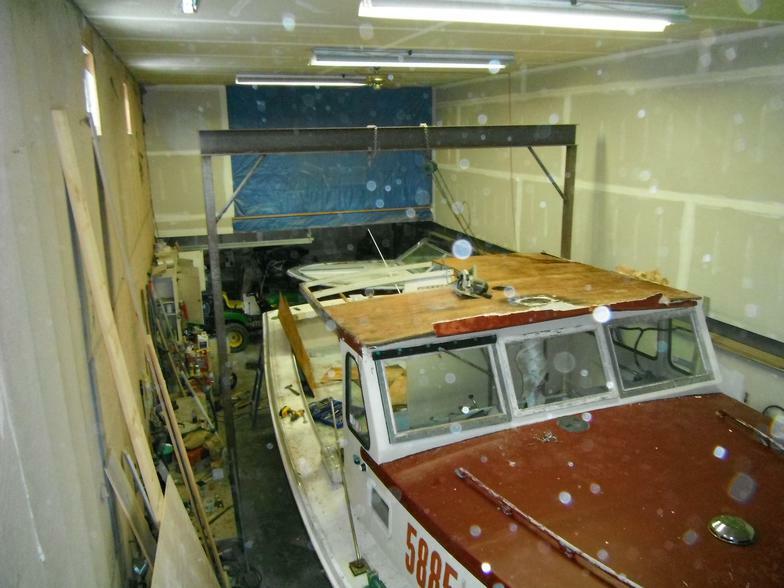 She had been used as a fishing boat and came to us in rough condition. 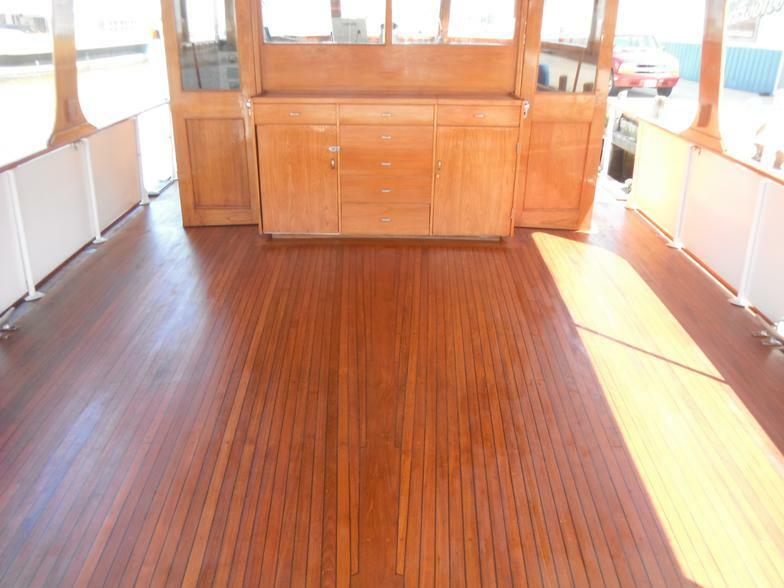 We put in a new deck, wheel house, and redid the berth with teak and holly. She needed a lot of TLC but in the end it came out as a beautiful Boat.